420 Fest SF is a celebration of cannabis culture and community organized as a co-located collection of events and activities in the park, hosted by you, drawing upon community participation and the collaborative spirit of the Bay Area. So yes, like a mini Burning man. 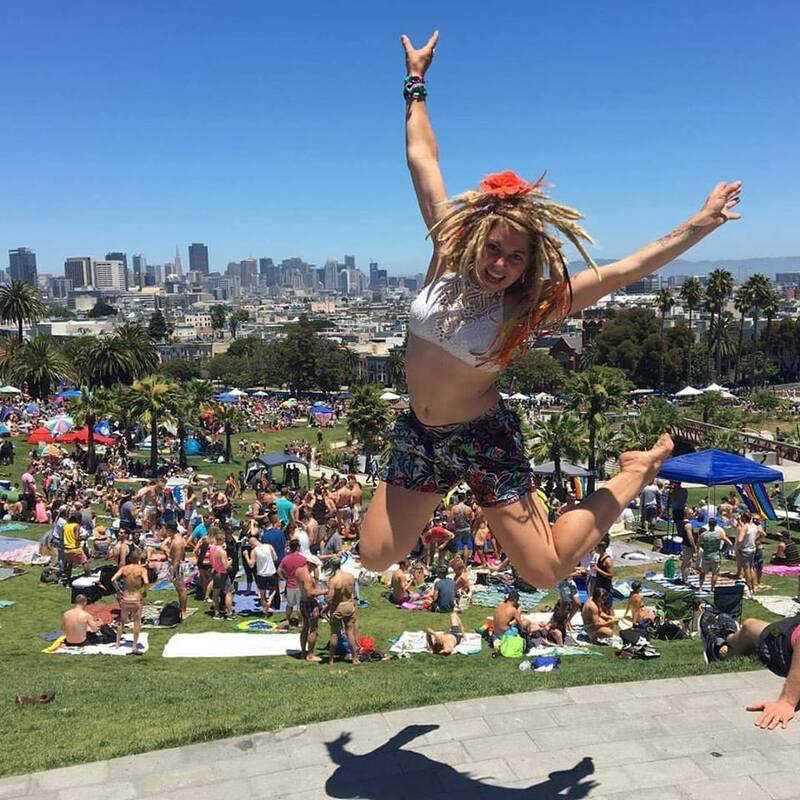 Our goal is to facilitate organization and connection - to make it easy to find, host and participate in informal events and gatherings at and around Dolores Park. We need your ideas and help to make this a reality - get in touch and lets do this! 2018 is a defining year for California cannabis culture. We are thrilled about this new era of legalization and are excited for all the ways that cannabis can enrich our lives. We want to create opportunities for the community to come together, support, educate and inspire each other. While Hippie Hill in Golden Gate Park is the historical epicenter for San Francisco’s 4/20, in recent years an alternate celebration has taken root in Dolores Park - one that is smaller, safer, more conscious and more considerate. Thousands of people spontaneously gather at Hippie Hill and in Dolores Park on 4/20 to celebrate the cannabis culture. This year will be the biggest and best ever! We are hoping for a rolling flash mob of cannabis celebration and community connection. ​....... or just show up and participate! Join our private Facebook Group to get involved! Or send us a message here. Share this page. Like our Facebook page. Amidst the laughs, lets learn and inspire the evolving cannabis culture, landscape and economy and participate!